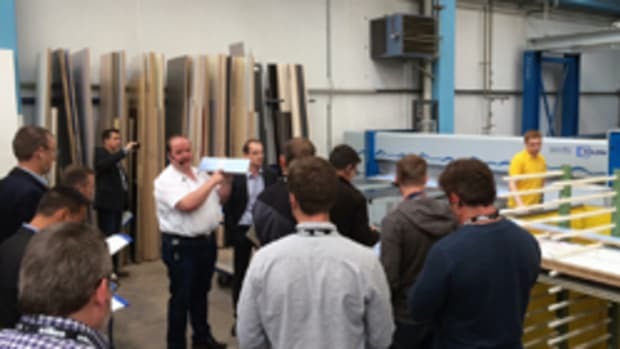 Stiles Machinery will be hosting a tour of window and door manufacturing facilities March 17-24 in Switzerland and Germany. With the introduction of new materials, advanced quality standards and emphasis on green manufacturing, the window and door industry is experiencing rapid change. More manufacturers are relying on the precision of automated technology to deliver the variety of custom design needed to remain competitive, according to Stiles. The tour will visit businesses that have embraced new manufacturing processes to expand their capabilities, reduce waste and improve quality. The group will also attend Fensterbau/Frontale, an international trade fair for window, door and facade technologies in Nürnberg, Germany.